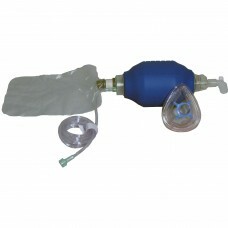 A large rubber-like bag with oxygen tubing, duck-bill valve and exhalation port, reservoir tube or r.. 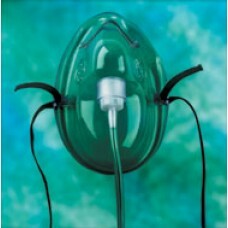 Features: Pediatric size mask Clear, soft vinyl for patient comfort and visual patient assessmen.. 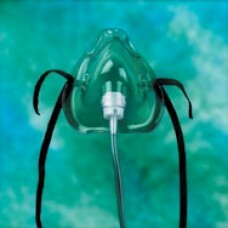 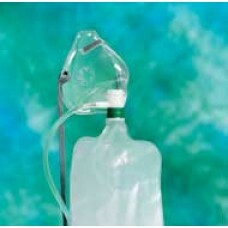 Features: Clear, soft vinyl for patient comfort and visual patient assessment Adjustable nose cl.. 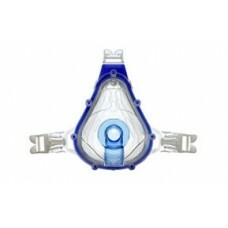 Features: Under-the-chin design for excellent fit on a wide variety of face sizes Clear, soft vi..
Clear Comfort® Face Masks Air cushion face masks which incorporate a flexible dome to ensure m..
Clear Comfort® Face Masks Air cushion face masks which incorporate a flexible dome to ensure maxi.. 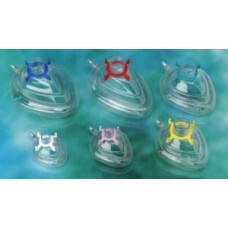 Features: 22mm O.D.x 22mm I.D. 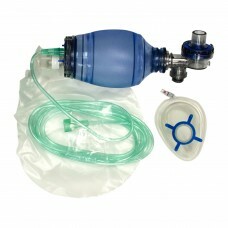 connections Elbow accepts 5-7mm I.D. 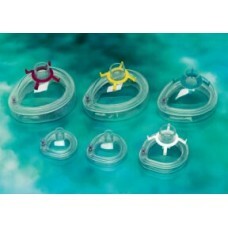 tubing, swivels 360º Packag.. 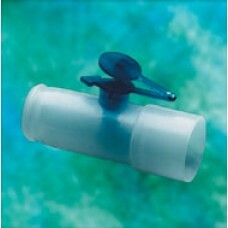 Features: Standard 22mm O.D.x22mm I.D. 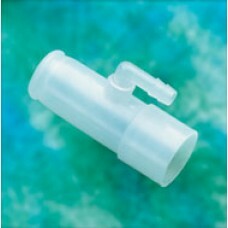 connections for placement in-line in 22mm tubing Tee adap.. 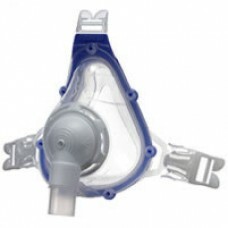 The Resmed non-vented masks are quick-fitting, high-performance products specifically designed to ..
Hudson RCI SURE SEAL® Masks Air cushion face masks which incorporate specially designed nose area..